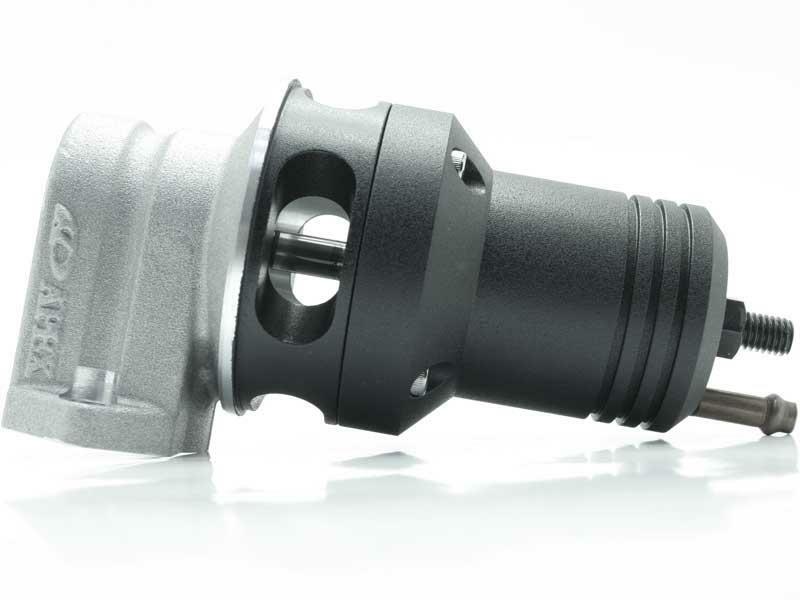 APEXi Spec II Blowoff Valve UNIVERSAL - Dezod Motorsports Inc - Home of the automotive performance enthusiast since 2002. The brand new Blow Off Valve from A’PEXi. Again revolutionizing the industry the A’PEXi Spec II BOV is going to prove to be the finest BOV for your turbocharged motor.